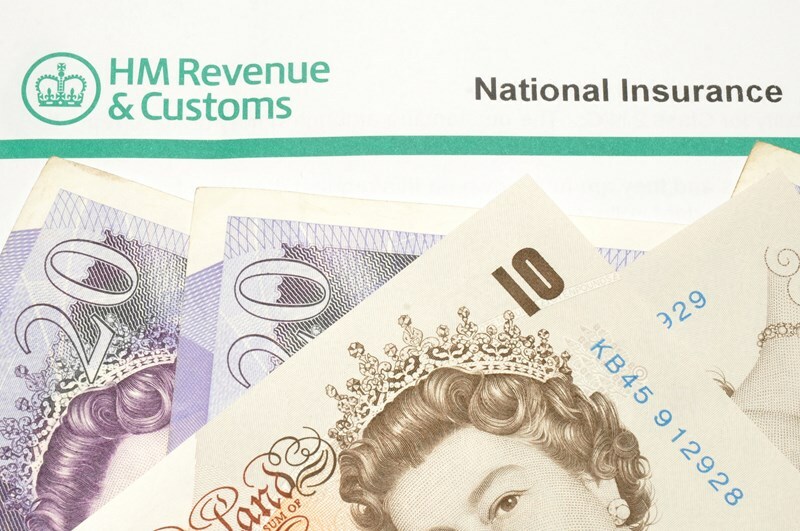 Any self-employed person who has more than one source of self-employment is required to pay Class 4 National Insurance Contributions (NICs) on their total taxable profits. Class 4 NICs are paid by the self-employed as a percentage of annual taxable profits. Class 4 NICs currently apply on assessable profits from £8,164. Between £8,164 and £45,000, NICs are payable at 9%. 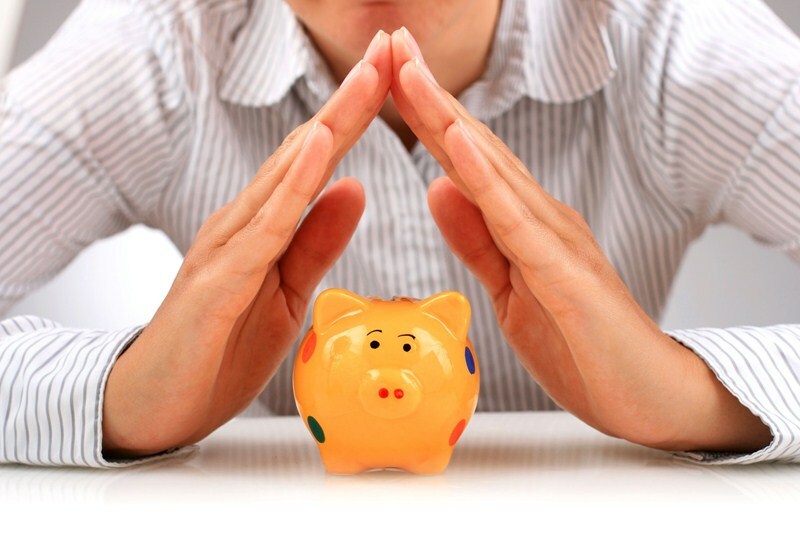 Any income above the Upper Profits Limit is liable to NICs at 2%. However, the self-employed may need to adjust the amount of Class 4 NICs they pay in certain circumstances, otherwise they may overpay their NIC liabilities. See planning note below. Any interest from a loan used to invest in a partnership or to provide plant and machinery for partnership use, that they haven’t already taken off when working out their profits – not all loans or partnerships can qualify. If you are uncertain how these adjustments could be applied to your circumstances, we would be more than happy to help you with the calculations.